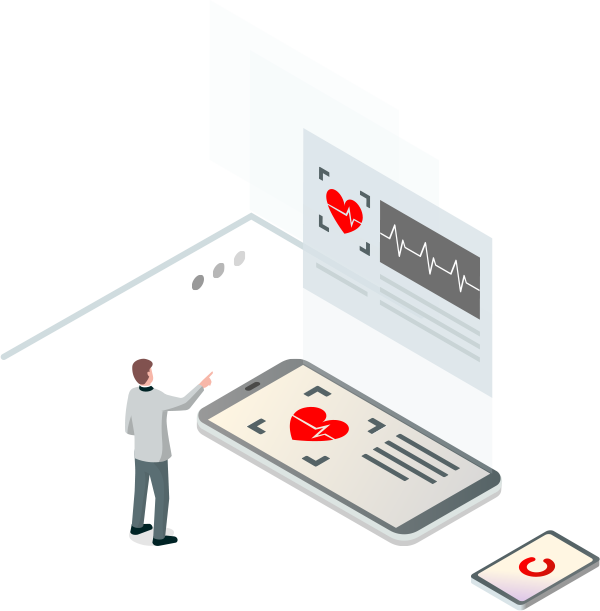 Technossus offers comprehensive technology solutions to Third Party Administrators(TPAs), Healthcare Exchanges operating under the Affordable Care Act(ACA), General Agencies and Brokerages and large, diversiﬁed providers. 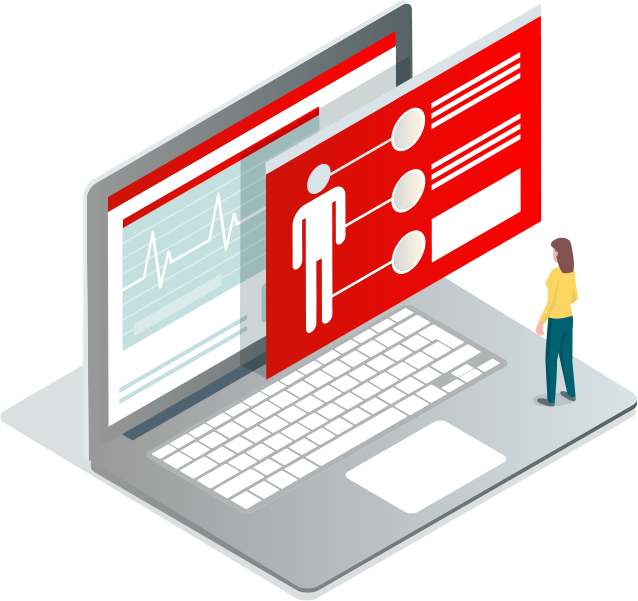 Designing and optimizing systems, interfaces, and touch points to ensure a secure, seamless, and multi-channel patient experience. Ensuring compliance with stringent healthcare privacy regulations while digitizing data from outdated record-keeping solutions. Streamlining processes and improving efficiency by helping healthcare companies access data across disparate siloed systems.